Five venues play host to a line-up of established bands such as Mystery Jets and We Are Scientists as well as up-and-coming acts like singer Sonia Stein and NGod. One of the nation’s best loved comic creations Super Hans from Peepshow (aka Australian comic Matt King) takes to the decks for his debut London DJ set. Organisers boast this will be a “knees up like no other”, bringing together musicians from 14 European countries. Highlights include Portuguese trumpeter Susana Santos Silva and the Native American/Scandinavian pop improvisers the Soil Collectors. Eyes will be on the Mercury Prize-nominated Bat for Lashes, who is set to headline this one-day indoor festival. 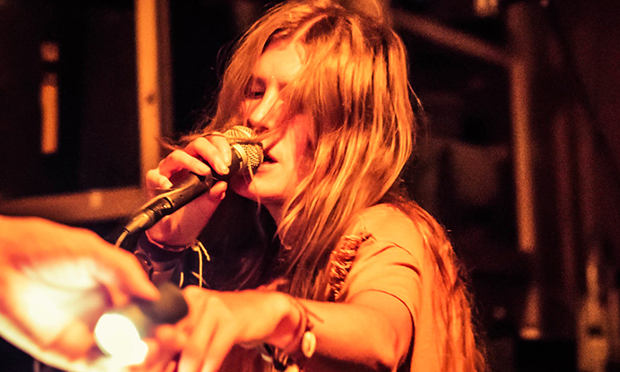 Also on the line-up are Allah-Las, Bill Ryder Jones and the curiously-named garage punk six-piece Diarrhea Planet.